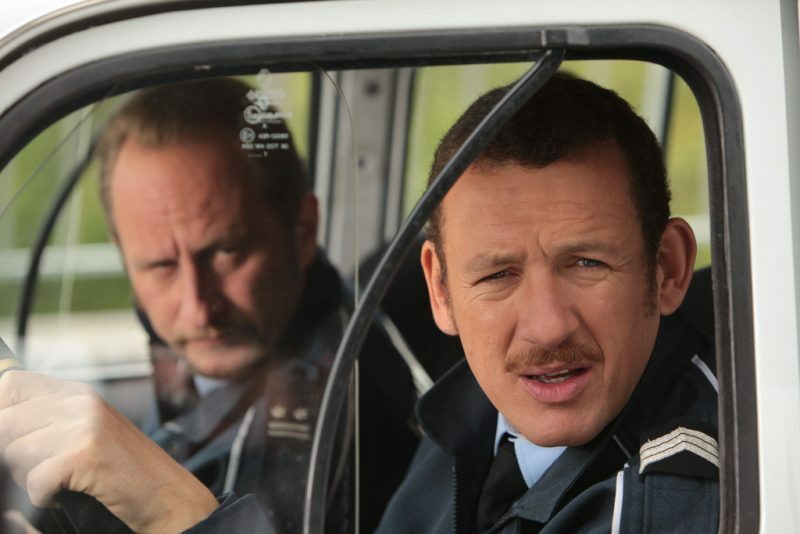 Anyone familiar with the the work of Dany Boon (see trailer below) will almost certainly be a fan. The 47-year-old took his stage name from US television series Daniel Boon, that many people in Ireland of a similar age will also remember. His films have been remarkably popular – much of it down to his charming performances as an actor. Films such as “My Best Friend” and Jean-Pierre Jeunet’s “Micmacs” feature Boon at his wonderfully expressive best. In 2008, he went one step further by turning director as well as taking on one of the principal roles in “Bienvenu Chez les Ch’tis!”. The hilarious comedy about a postman from the South being sent to the far north-east of France and finding it almost impossible to negotiate the local dialect was an enormous success in France. On a critical level, it was applauded by smiling hacks, while on a commercial level, it raked in more money than any other that year, outdoing all mega-budget American blockbusters. While there was talk of an American version being filmed, Boon has meanwhile progressed with his own American project, while still making films in France. The producers of his project are Invention Films – a subsidiary of American network Fox. The name of the film is “The Ambassadors”. Written by Tripper Clancy, the ensemble piece is a road movie, with the action taking place mostly in Europe. An American character is being assisted by a variety of Europeans in getting home for a “life-changing” event. The nature of the event is still not public knowledge at this point. Indeed, very little else is known about the film, other than that Boon will direct it. He has starred in his other directorial projects up to now, so we are to expect the same of this one. His first film as a director was “La Maison du Bonheur” in 2006 and his latest one “Supercondriaque” will open in France in March of next year.